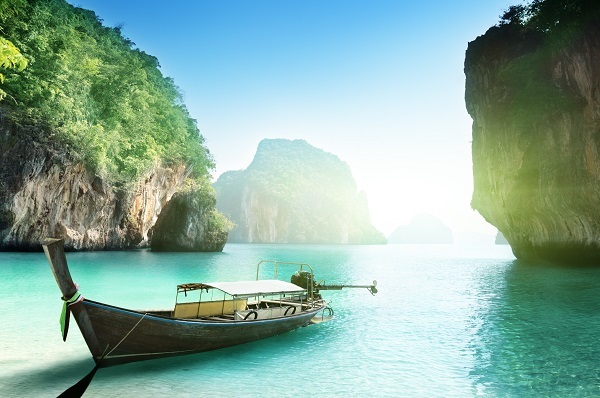 Known primarily for its famous Full Moon parties on the beach and being the top gap year and backpacker destination of the last few years, Thailand has much more to offer than neon paint and grass skirts. The 'Land of Smiles' has certainly earned its nickname, as the people in Thailand are often said to be some of the friendliest and most accommodating in the world. This, along with some of the most scenic beaches, and incredible Buddhist architecture, fantastic cuisine and budget prices, make Thailand one of the most popular holiday destinations in the world. Wherever your trip to Thailand takes you, having a great travel insurance policy can give you the peace of mind to enjoy yourself without thinking about the 'what ifs'. Why choose Alpha if you’re travelling to Thailand? We are travel insurance specialists, and genuinely believe that our policies can offer policies to suit your needs at a budget friendly price. Furthermore, you don’t have to worry about sifting through hundreds of options – our policies all offer the same great levels of cover, all you have to do is choose the excess you would like to pay in the event of a claim (ranging from £150 to nothing at all!). Optional cover for gadgets including iPads, iPhones, Smartphones and Cameras with our Gadget Extension. Retrieve and edit your quotes online! 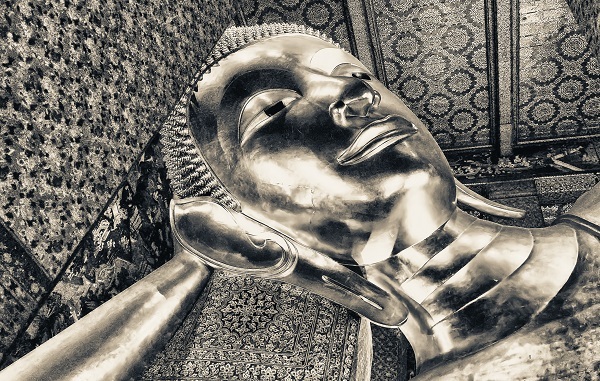 With so much to see and do in Thailand, we’ve found a couple of ideas for you to add to your list! Travel in traditional longtail boats or a speedboat if you prefer, around Krabi’s jungle Islands. Lunch and drinks are available as well as snorkelling equipment. £18 per adult plus £10 National Park fee to be paid. Book onto a ‘Best of Bangkok city’ tour to see this as well as the Temple of the Emerald Buddha and more for £70 per adult. Taking 6 hours in total, all entrance fees, lunch and bottled water are included. Perfect trip for first time visitors – you also get to visit the cute shops in Chinatown. You have the choice of morning or evening depending on your schedule. The morning is the most popular and costs £27 whereas the evening costs £25. The morning class also consists of a local market tour which could be why it is more popular! Individual cooking stations means you have the space to work and learn all the amazing recipes. 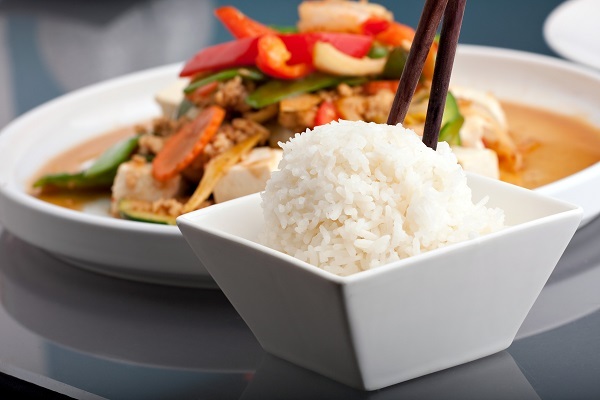 Who doesn’t like Thai food? Your passport should be valid for a minimum of 6 months from the date you arrive. Thailand is known to refuse entry if your passport is damaged or has pages missing also. British passport holders are able to enter Thailand for 30 days without the need for a visa. You are usually able to extend this once for another 30 days too. If you overstay, you will be fined 500baht per day up to 20,000 baht. There is no risk of Yellow Fever here but there is a certificate requirement in place. For more and the latest information click here. Click here to check if your prescribed medications are legal in Thailand before travelling to avoid any sticky situations. We also recommend you confirm all medical information for travelling to Thailand here. Click here for the current exchange rate. Tipping Protocol It is not mandatory, and In restaurants it is customary to leave behind any loose change as a tip. Drinking Age 20 years old. Weather Rainy season runs from May until October and September/October being monsoon season. Northern Thailand is also subject to earthquakes. Local Laws/Customs You are not able to take in more than 200 cigarettes per person. There is now a smoking ban on beaches including Koh Samui and more. If smoking in non-designated areas you could be hit with a 100,000 baht fine or even prison. No E-cigarettes are allowed in Thailand- they will be confiscated and you could again be fined or sent to prison.